The Discovery Zone is continually developing resources to aid teachers with changes to the National Curriculum to create a fun and educational experience for all. Our commitment to life-long learning ensures every visitor has a valuable experience regardless of age or ability. 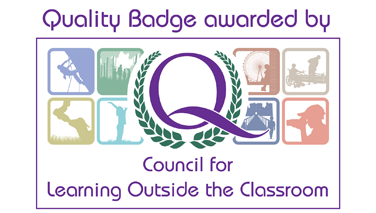 We are delighted to have been awarded a Quality Badge by the Learning Outside the Classroom initiative, which is backed by OFSTED. 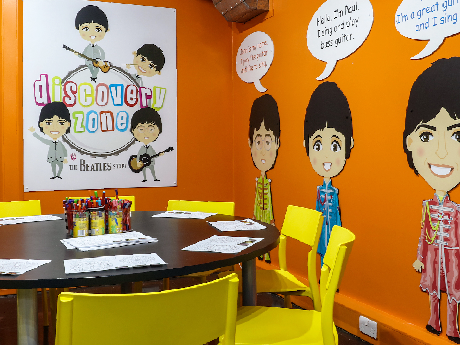 The Discovery Zone is continually developing resources to aid teachers with changes to the National Curriculum to create a fun and educational experience for all. Our commitment to life-long learning ensures every visitor has a valuable experience regardless of age or ability. 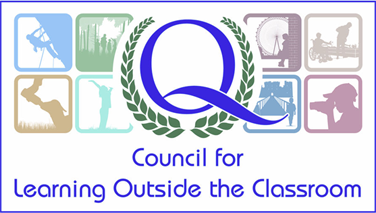 We are delighted to have been awarded a Quality Badge by the Learning Outside the Classroom initiative, which is backed by OFSTED. Download Certificate. 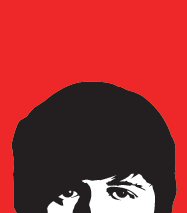 We have linked the story of The Beatles, their early lives, fame and combined creativity to selected areas of the National Curriculum: history, literacy, art and music to actively encourage and involve children in their own learning. 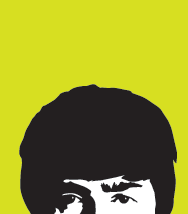 Whether your school follows established schemes of work or is working towards a creative approach to the curriculum we can support learners in developing skills in communication and group work, information technology and creative thinking. Click here for a full information pack with useful information on preparing, planning and booking your visit as well as suggested activities for the classroom and homework. 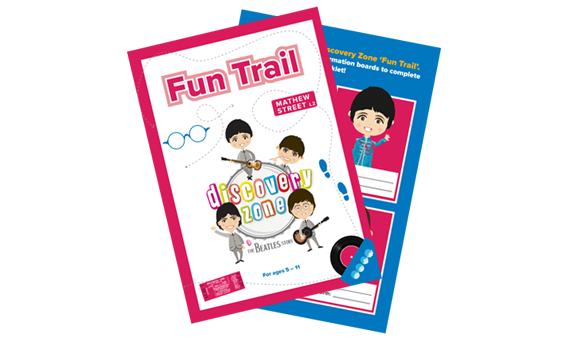 Don't forget to pick up your FREE 'Fun Trail' at The Beatles Story's Main Exhibition. 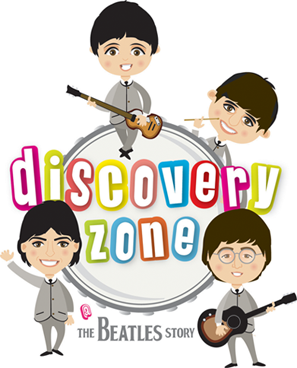 Discover the story of the band that changed the world through a host of fun activities, suitable for ages 5 to 11. 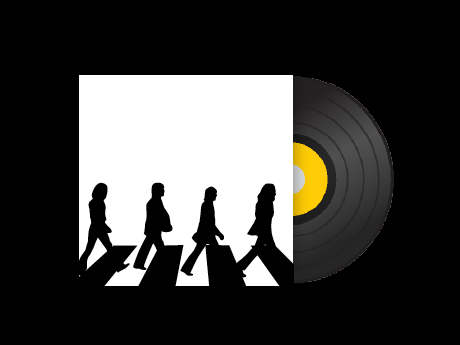 "I’d like to thank my teacher Anne with her great moves, Sophie with her great singing voice and Nick with his great guitar playing…..it was a truly amazing visit that I will remember forever." 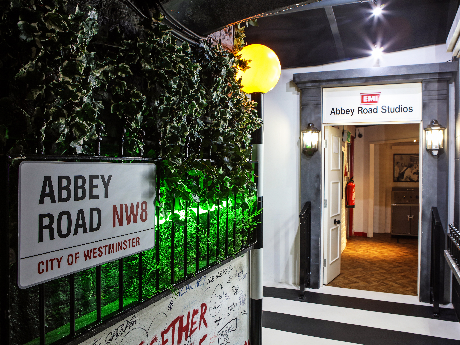 "We all had a marvellous time at The Beatles Story, and would like to thank you and your staff for making it such a fun experience. Everything went swimmingly, including the sunny weather, which made our trip on the Razzle Dazzle ferry especially memorable. The children also loved the 4D film to finish their wonderful day out." "Thank you for a lovely time in the Discovery Zone, the children thoroughly enjoyed themselves. The activities were planned really well and with relevance to the curriculum, perfect for our year 5 History project. 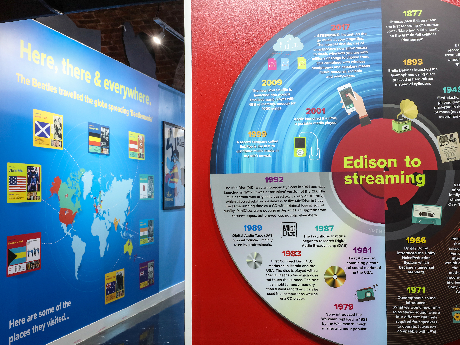 I think from a staff point of view, yours is the friendliest museum I have ever visited. Hopefully we will visit again next year."